Get Hot in NOLA in June with Fun Events! 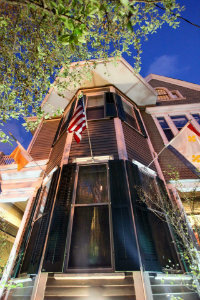 1896 O’Malley House Wins Expert’s Choice Award! New Year in New Orleans! Holiday Magic in New Orleans!